Quaintly nestled under our trademark soaring pines sits an upscale public golf course still premature in age yet in its prime amongst the area’s best layouts. 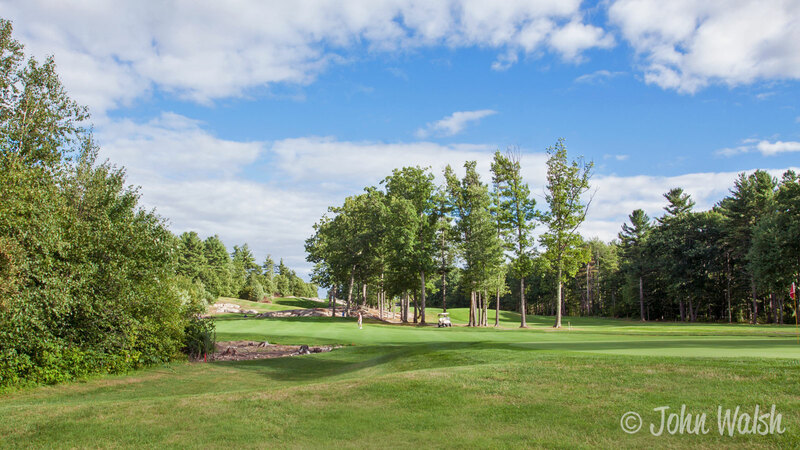 Breakfast Hill Golf Club invites you to experience a true New England golf experience unlike any other. 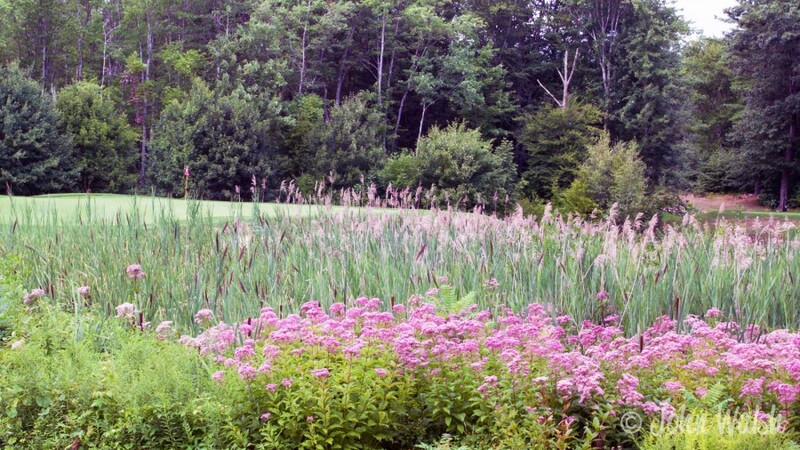 Designed by renowned golf course architect Brian Silva, Breakfast Hill rests on 170 acres of family owned land dating back over 250 years. Our championship par 71 layout has consistently been ranked a top five course by Golf Week magazine as one of America’s best daily fee facilities. 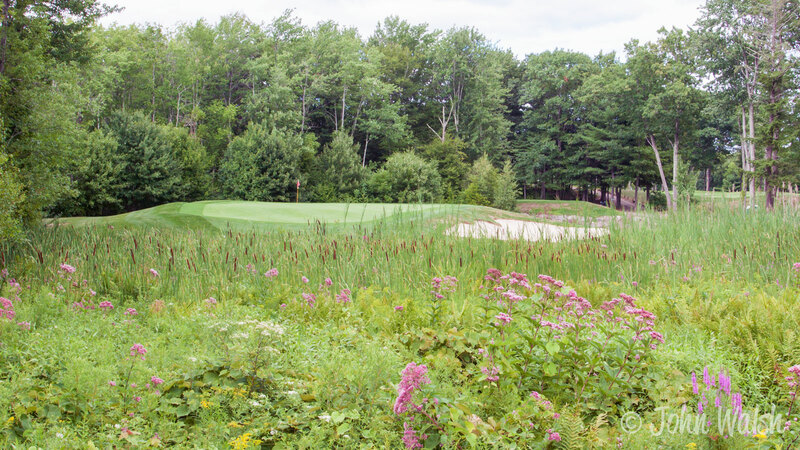 As recently as 2008, Golf Digest awarded Breakfast Hill four stars as one of their Best Places to Play. The practice facility is one of the most all-inclusive in the area. Every aspect of one’s precision can be tested and enhanced. The driving range includes four target greens with varying distances. Included in our practice facilities sits a sprawling 10,000 square foot putting green, a favorite destination for practice or play, can boost one’s short game to perfection. 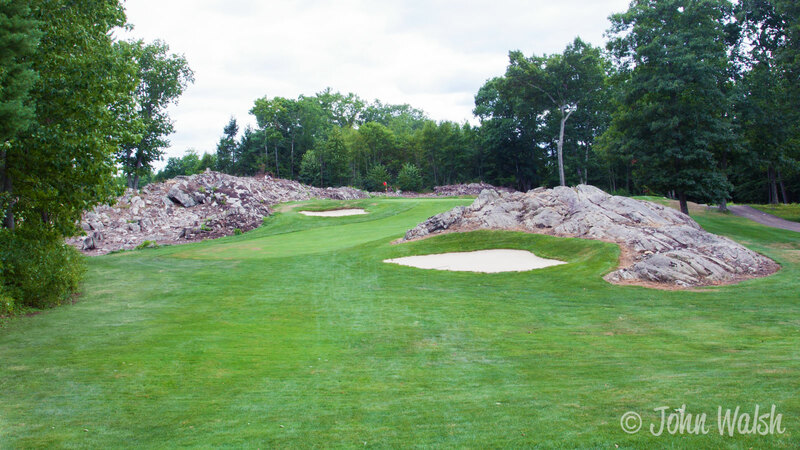 The 18-hole track is second to none but experiencing the Hill is not limited to your on course endeavors. A state-of-the-art clubhouse flanked with cedar shingles and brilliant white trim has become home to exclusive golf receptions, private business excursions and jovial celebrations for family and friends all while overlooking our picturesque patio and finishing holes. In the club’s short but storied tenure, the best in state and locally sanctioned golf tournaments, professionals from all walks of life and average weekend warriors have flocked to the club’s rolling fairways, contoured greens, picturesque woodlands and exposed granite boulders just to say that they experienced the Hill. Come enjoy a hospitable day on the links while situated on a piece of land that supports the conservation of all its natural resources. Our exquisite property is only rivaled by our location. Just minutes from the I-95 and only an hour from Boston, Manchester, and Portland, come judge for yourself what Breakfast Hill has to offer.